We might be in the ‘Snow Valley’ but don’t let that scare you off. There are many ways to enjoy your well deserved break here, by yourself or together. 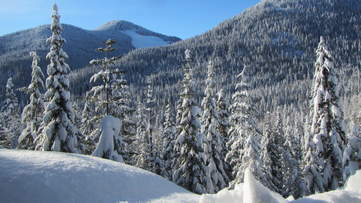 Our absolute favourite is and remains to ski right here, in our own backyard. I sank past my knees, past my mid-thigh and stopped just short of my waist. 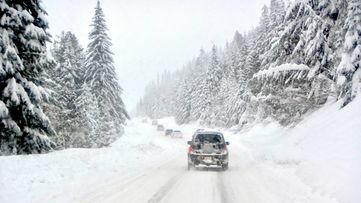 The imagery we all share is a holiday season with fluffy snow, colourful lights, a tree in the house and quality time with family and loved ones. 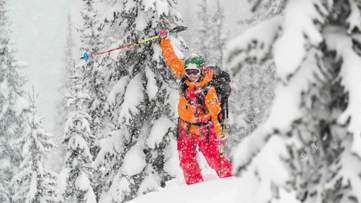 The Canadian Kootenays has simply become DutchiesDoSki's recipe for success to satisfy their need for limitless powder. Flower Power in the Snow! 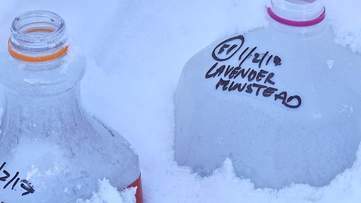 From Cold Beginnings… The Journey of a winter hardened seed at Logden Lodge. 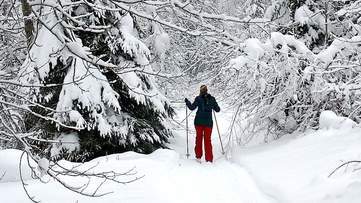 Throw on a pair of cross-country skis & head out your cabin door, you are in cross-country skiers paradise: 120+ km of natural and groomed trails. 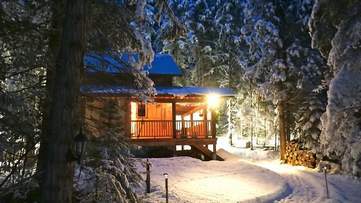 Dreaming of Snowshoeing from your private cabin doorstep? It's a great exercise & relaxing way to explore the area as you'll be able to go everywhere. 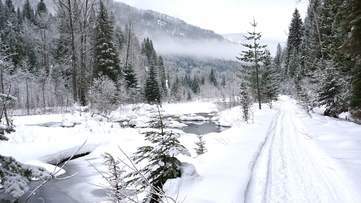 Head outside to enjoy the Nelson Salmo Great Northern Trail. You are, after all, in the most beautiful spot in BC. 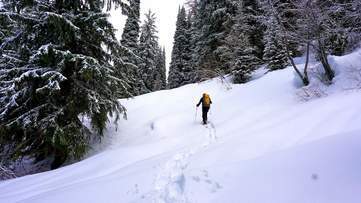 Staying in Ymir has many advantages, especially on a powder day. Perfectly situated South of & closest accommodation to WH2O, to get you there quicker.